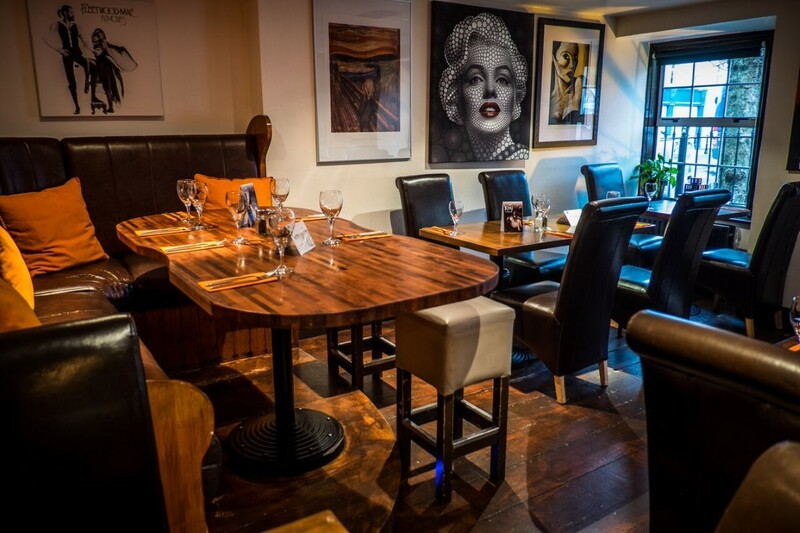 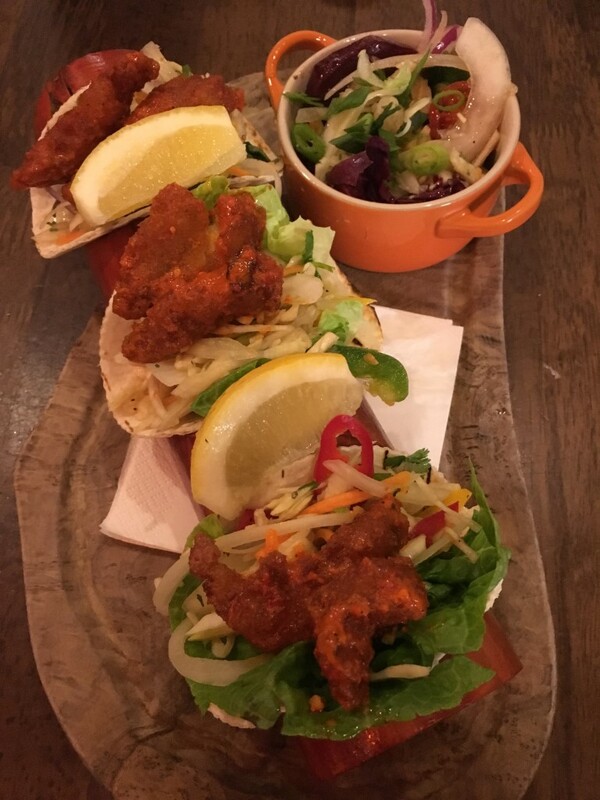 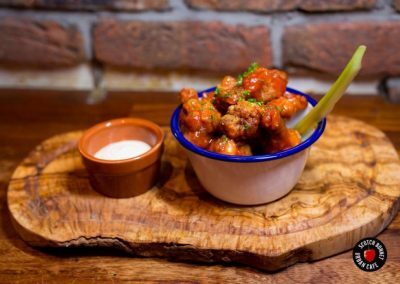 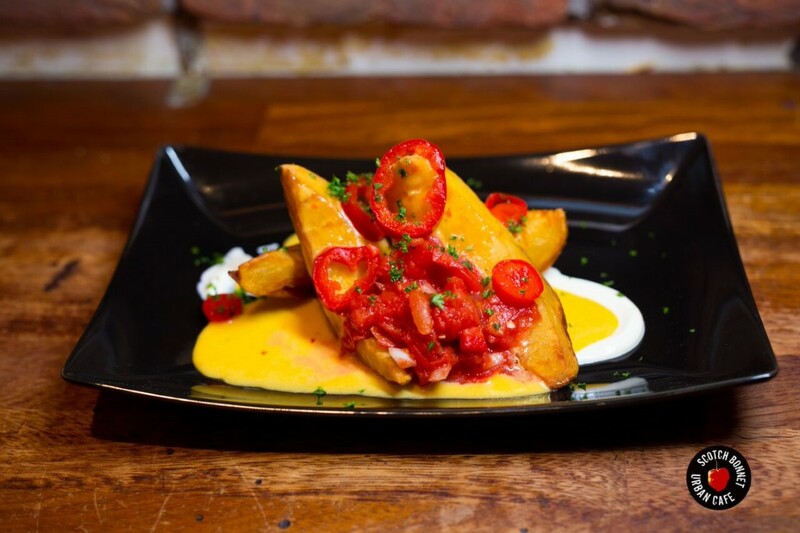 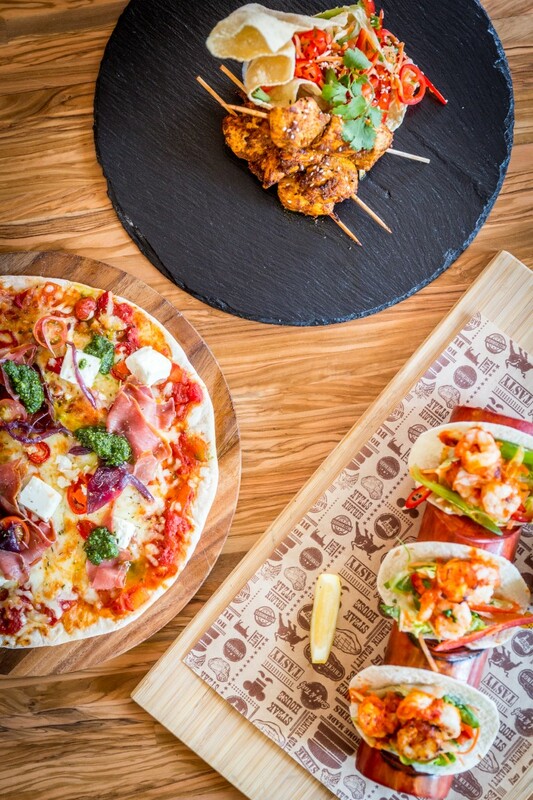 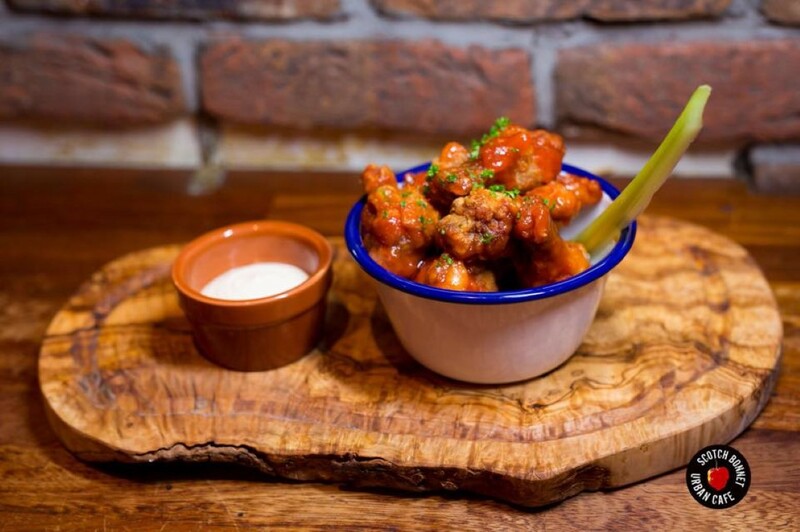 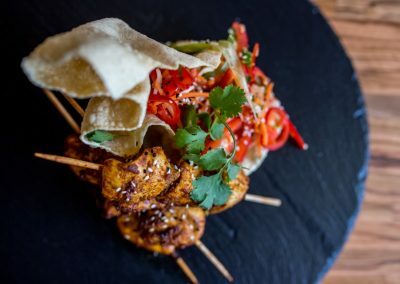 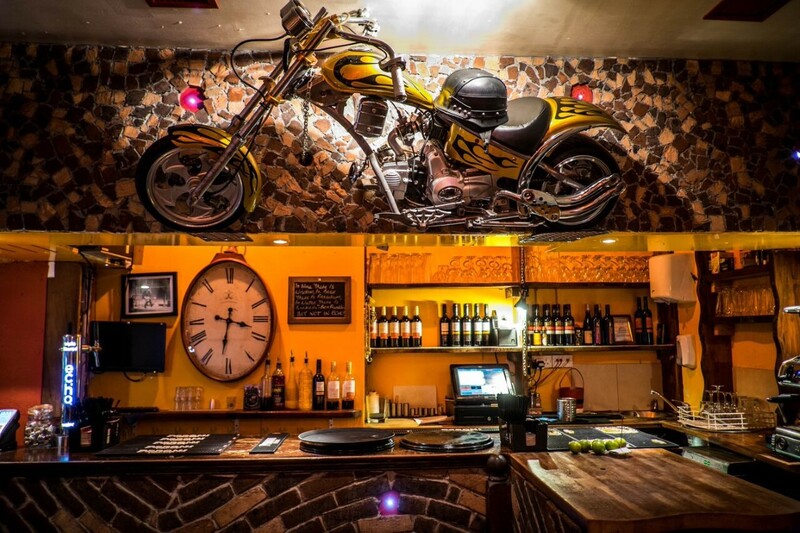 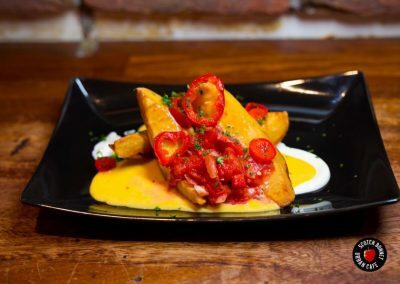 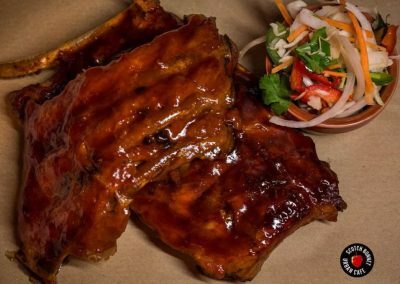 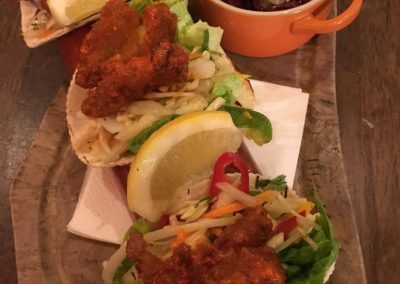 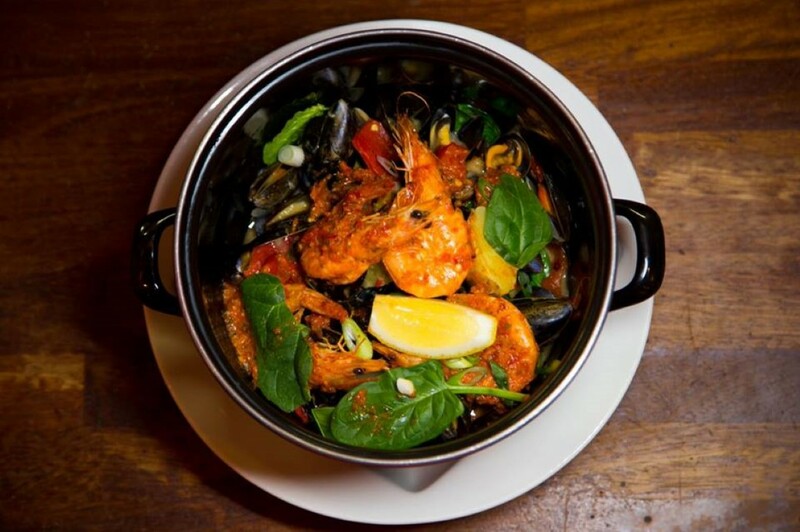 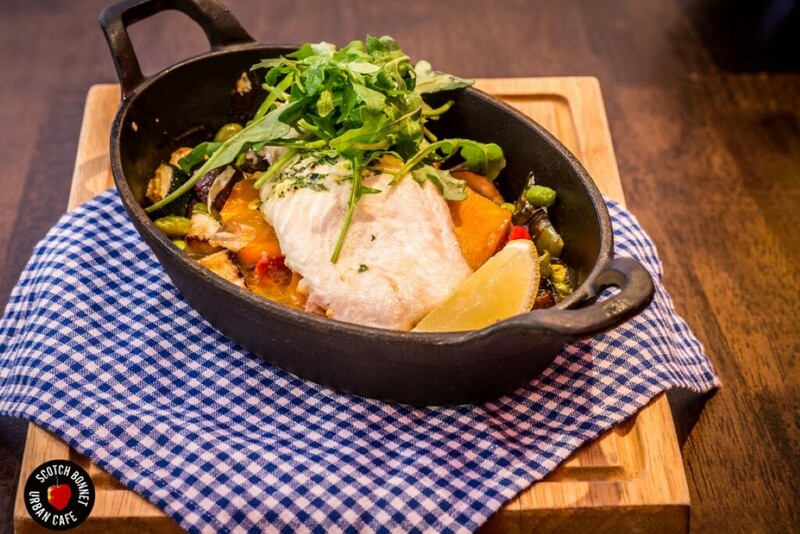 A family friendly restaurant situated in the coastal town of Malahide only 20 minutes from Dublin city centre & located a 2 minute walk from Malahide Dart Station and two city bus routes. 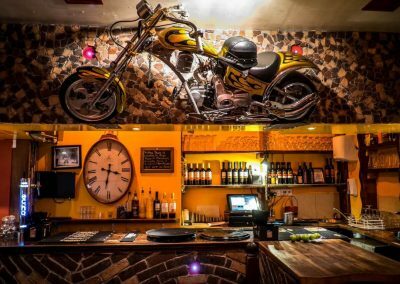 There is a full drinks list with wines from the old world & southern hemisphere and Craft Beers from Europe and the United States. 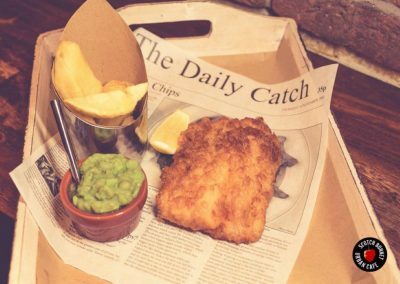 We have a great kids menu 7 days a week. 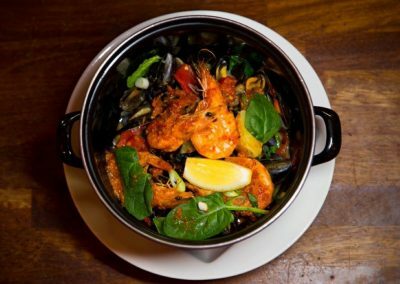 We pride ourselves in locally sourcing fresh produce & cater for all those special occasions in your life. 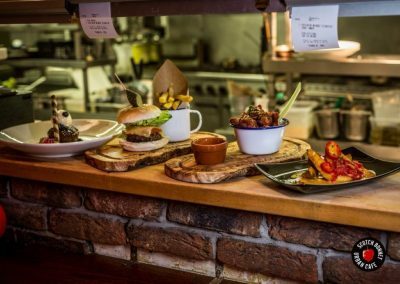 The world famous Portmarnock Golf Club & Island Golf club are two of nearly 40 golf courses within 15 minutes drive of our Restaurant. 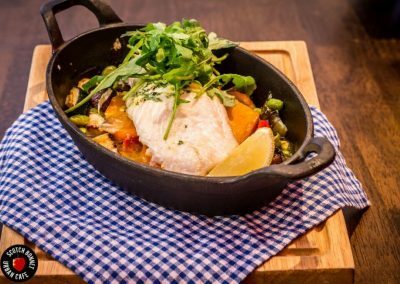 So whether you are staying in the Grand Hotel on a family break or on a golfing trip or in Dublin for your Stag/Hen night, Scotch Bonnet is the place for you! 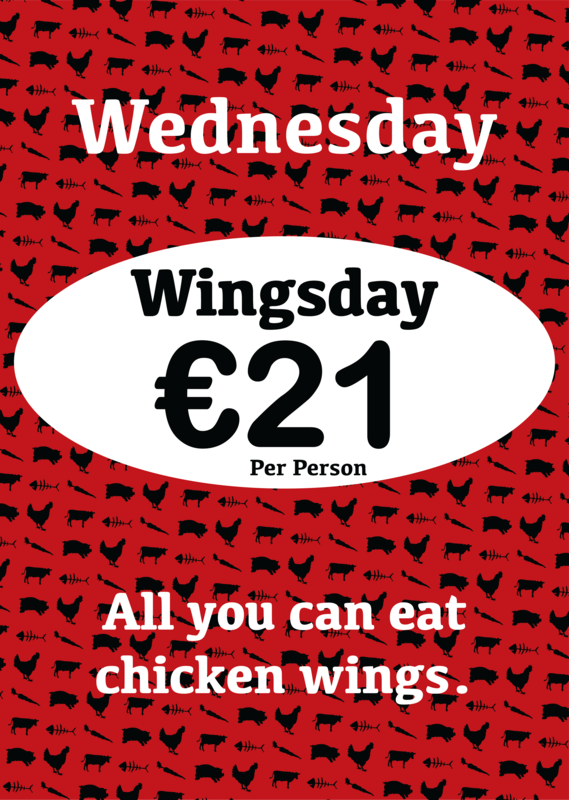 So come and see what we are all about! 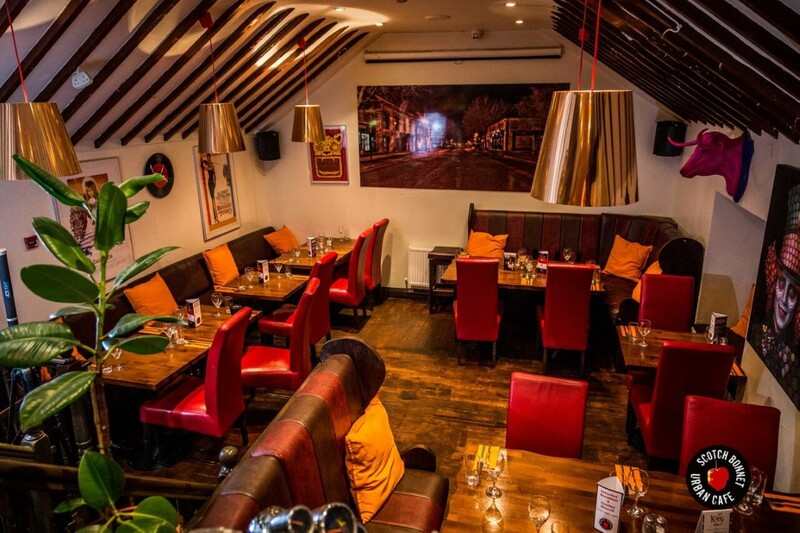 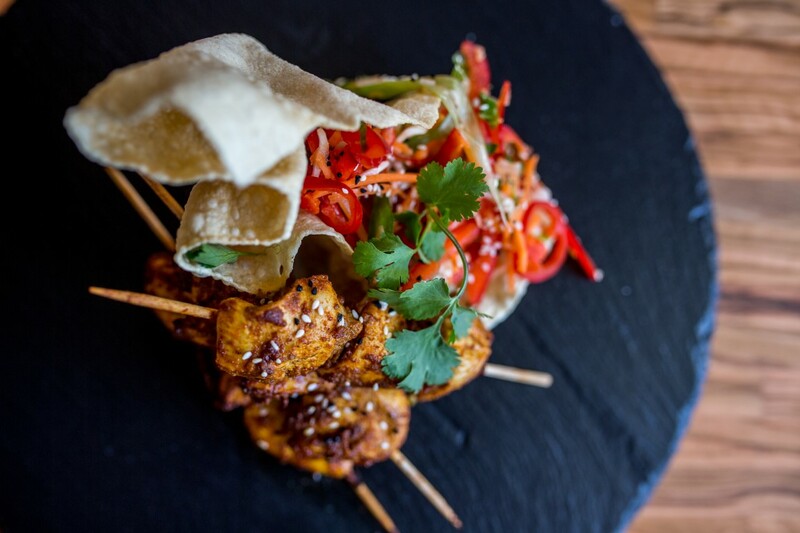 Scotch Bonnet Restaurant gift vouchers make a perfect present for any occasion. 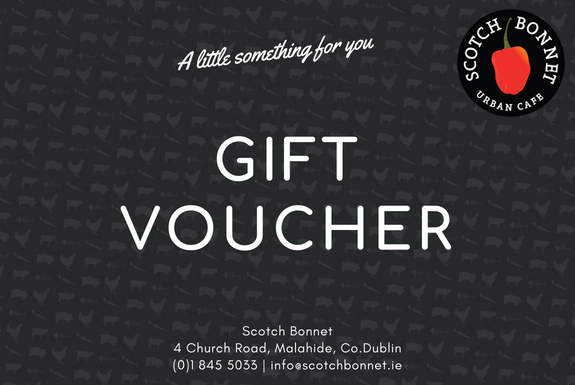 Gift vouchers which have been purchased online can be immediately downloaded and printed off. 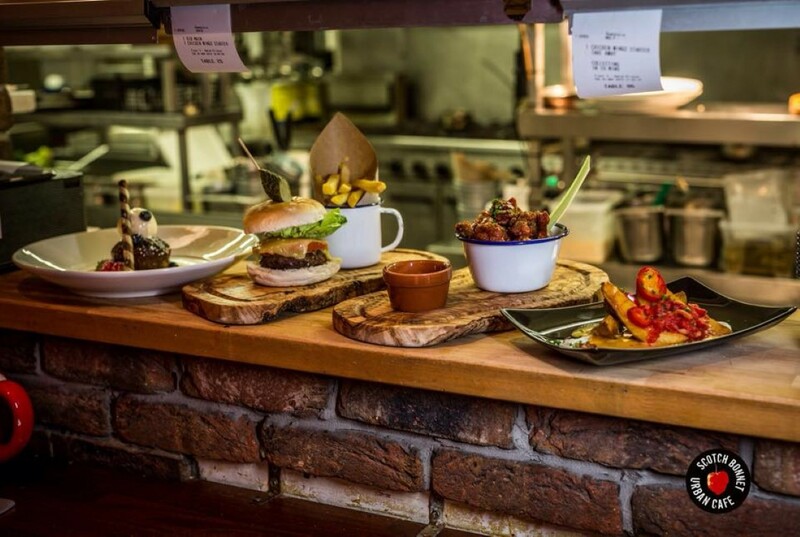 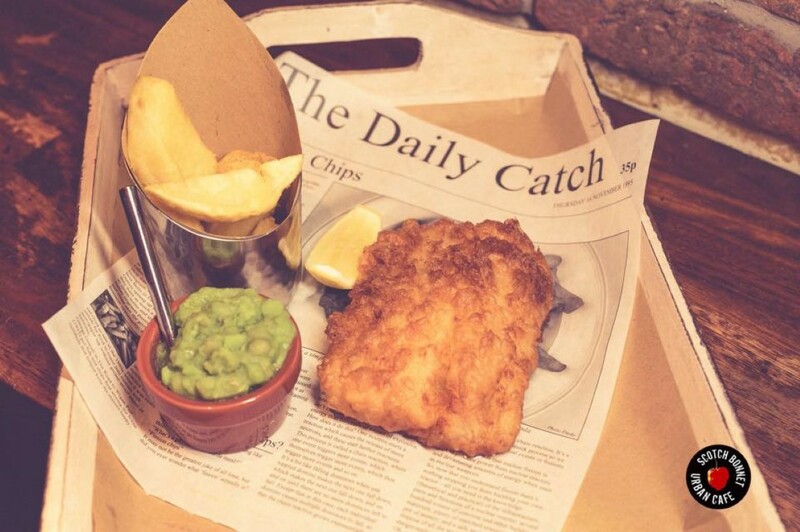 Why not choose something delicious from our ever popular A La Carte Menu! 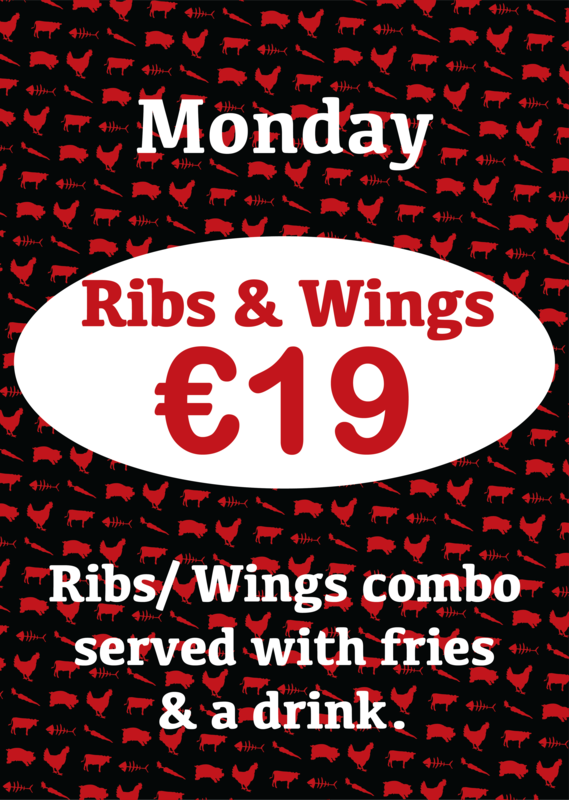 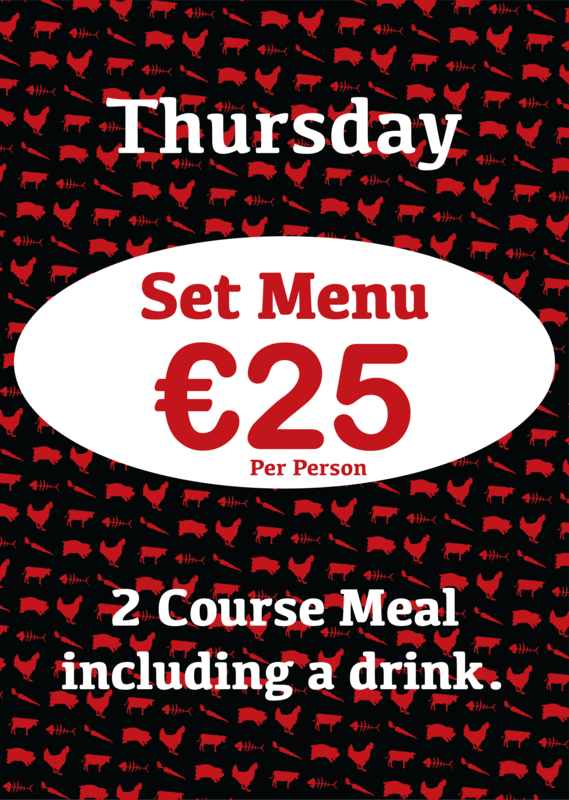 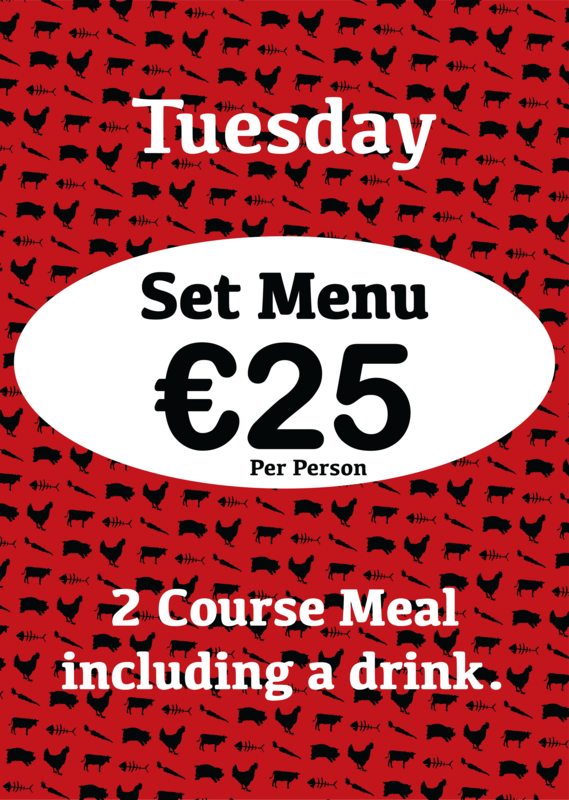 For larger groups, why not go for 4 Course Menu including a Cocktail on arrival for only €35! 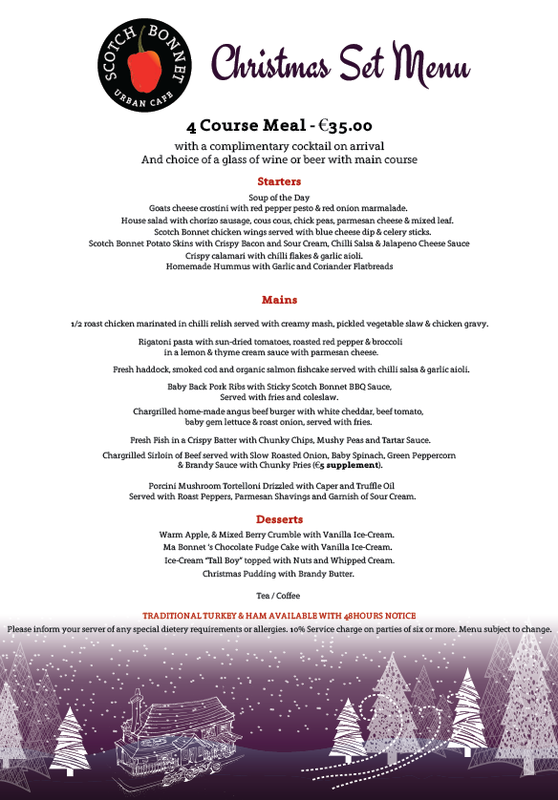 Celebrate Christmas here at Scotch Bonnet with our fantastic Christmas Menu. 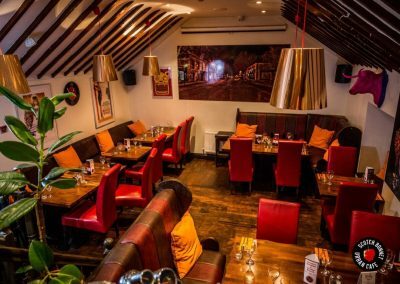 © 2018 Scotch Bonnet Restaurant Malahide | All Rights Reserved.